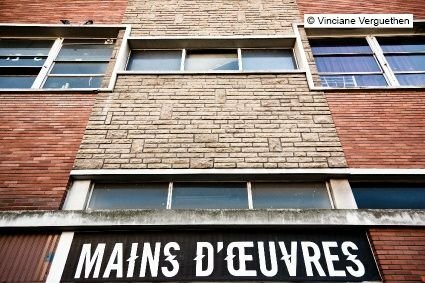 Mains d'Œuvres Paris Saint-Ouen is an extraordinary place dedicated to creation and experimentation in all its forms, proposing diverse contemporary artworks in constant renewal moving away from classical styles. It has become a reference in the cultural landscape, it favors emerging disciplines and projects which question social issues. 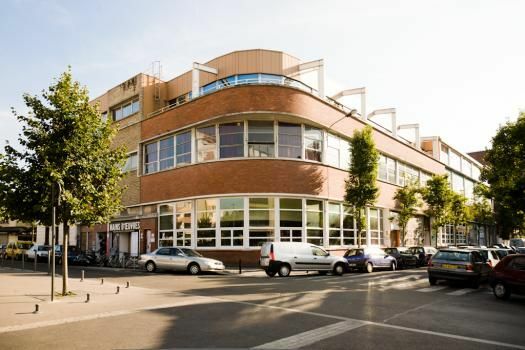 Located in the heart of the city in Saint Ouen, in the neighborhood of the Saint Ouen Flea Market, in the former social and sports quarters in the Valéo factory. Its huge brick building with its 4,000m² spread over four levels, features music studios, a gymnasium, a concert hall, a conference room and a projection room, a space dedicated to exhibitions and a restaurant. Activities within Mains d'Œuvres are concentrated around two main axis : residence and distribution. On one hand, it welcomes new artists in their own fields of music, dance, numerical and visual arts and theater and also provides them with rehearsal studios, spaces to present their work projects as well as the logistic support and guidance in their search for partnerships. On the other hand, this distribution venue proposes all year long a dense and varied programme with concerts, exhibitions, performances, installations, but also debates, screenings and festivals such as "Le Mo'Fo". The music programme includes both electronic music, contemporary, rock’n’roll, hip-hop and world music… It thus proposes an approach to diverse musical techniques. Since 2006, Mains d'Œuvres has been equipped with new equipment : the Art sensory Resources center (CRAS) dedicated to any cultural enthusiast wishing to discover the technologies of capitation, the actuation and treatment of a contemporary creation in real time. Each year, associations from other areas give dance classes (African, Oriental, and Capoeira…) in the Mains D’Oeuvres dance studios, open to all. This extraordinary place is where all is possible, a new art territory. 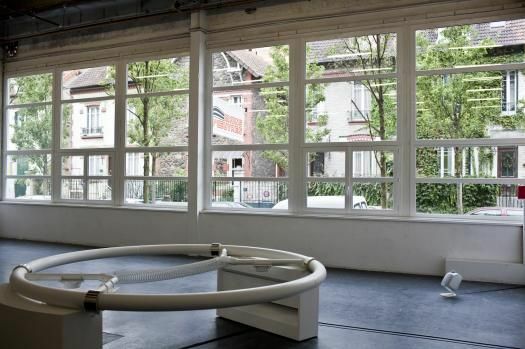 If you're still thirsty of contemporary art, don't miss the CNEAI of the Magasins Généraux, the Maison Populaire art center of Montreuil, the 104 and the Untilthen gallery.